We are located on Commerce St in Thornwood. There is parking in front of our store. 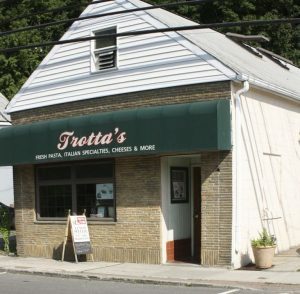 Trotta Foods serves Thornwood, Westchester County, Putnam, Duchess, the Bronx, Pleasantville, Yonkers, White Plains, and New York City. Copyright © 2013-2017 Trotta's House of Pasta Inc. - All Rights Reserved.